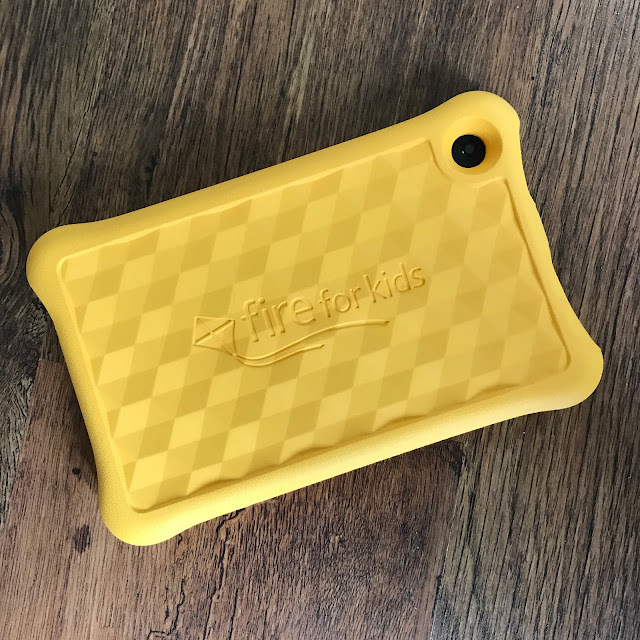 I don't often do haul-style posts, but I've been sent some cute things from some lovely PR's and thought it would be a nice opportunity to show you what we're giving Connie for her second birthday in early June, later this year. Firstly, HOW is my baby girl going to be TWO in just 8 weeks time!? Where on EARTH has that time gone? She is even big enough for pigtails now - say whaaaat?? Secondly, I just wanted to say that thanks to blogging, my husband's comping addiction and our very generous friends and family we never really go too mad for our children's birthdays: preferring to spend the money on a lovely family day out somewhere exciting than on loads of 'stuff'. We're extremely lucky that our kids get plenty of toys and clothes from friends and family for their birthdays, and over the months we also tend to build up quite a stock of gifted items from the blog, and prizes from Liam's competition winners > often these are perfect for birthday gifts for Bert and Connie, or for other children we give gifts to for their birthdays/Christmas. 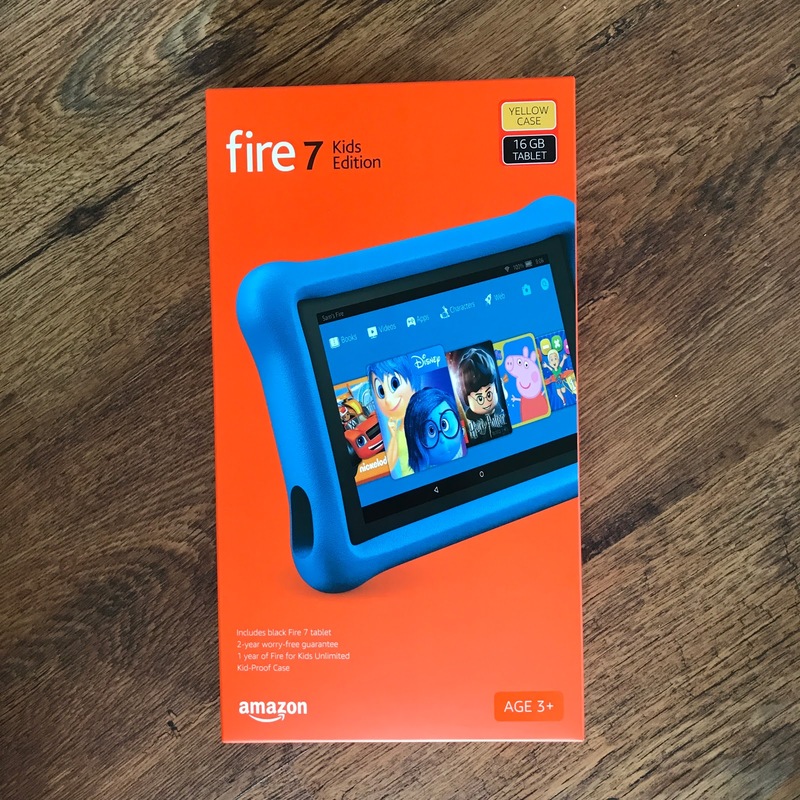 This year, we've decided to give Connie Amazon's Kindle Fire for Kids tablet as her 'main present' from us. Liam actually won this in a competition before Christmas and we decided to put it away for her for when she was bigger. Bert already has a blue one, and adores it - and Connie has now got to that age where (largely because of seeing Bert playing with his) she loves to steal it from him to watch Peppa Pig or play games. I'm excited for them to have one each, and for her to be able to access the games and educational side of it with some autonomy, instead of having to pinch Bert's for five minutes every now and then. I'm aware the age guide says 3+ but she was access hers with an adult mostly, and we always put careful parental controls in place on these devices. We already know that she understands how to use one, she's a very advanced little poppet thanks to her older brother's guidance. 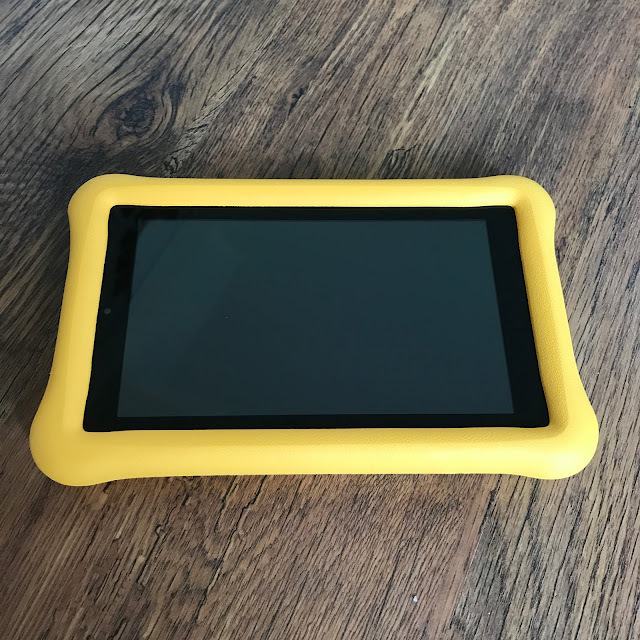 I love the bright yellow colour (they didn't do this shade case when we bought Bert's, otherwise I'd have definitely chosen it for him) - it's such a bright and happy colour. As well as loving screen-time with her beloved Peppa Pig, Connie is also a huge fan of In The Night Garden and The Twirlywoos, so I was thrilled when we were sent this gorgeous ITNG book and Twirlywoo's plush toys to feature here on the blog. Their ideal accompaniments to the Kindle gift - something to read - especially bedtime stories, which is one of her favourite times of day, and plush toys are always a hit with Connie, she can't get enough of them, especially when they are of characters she knows and loves. 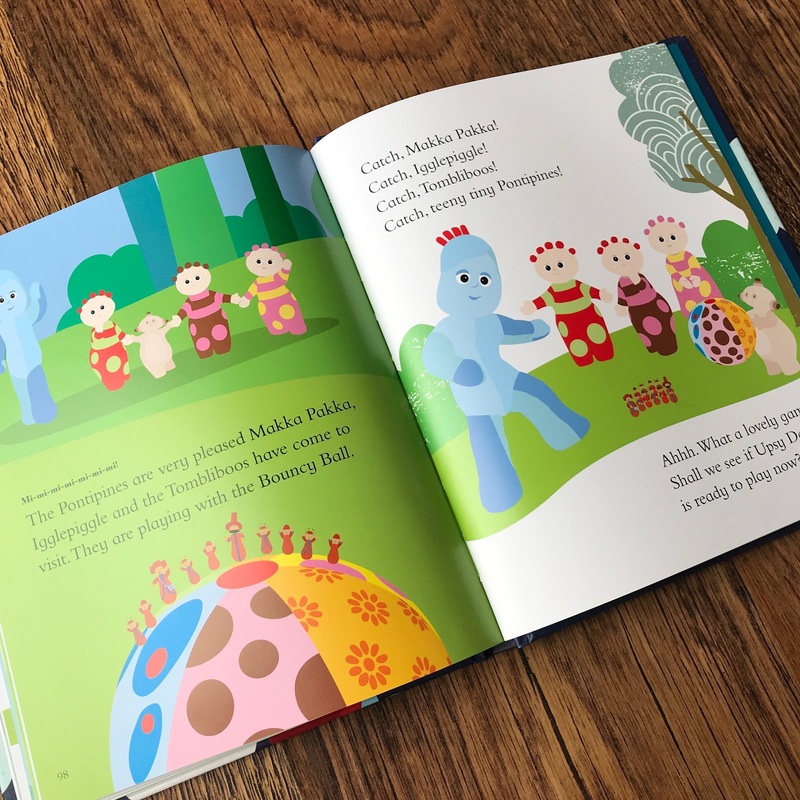 Join Iggle Piggle, Upsy Daisy and all their friends as they play hide-and-seek with the Pontipines, search for Igglepiggle's blanket and work out why Makka Pakka's trumpet is making such a funny noise! 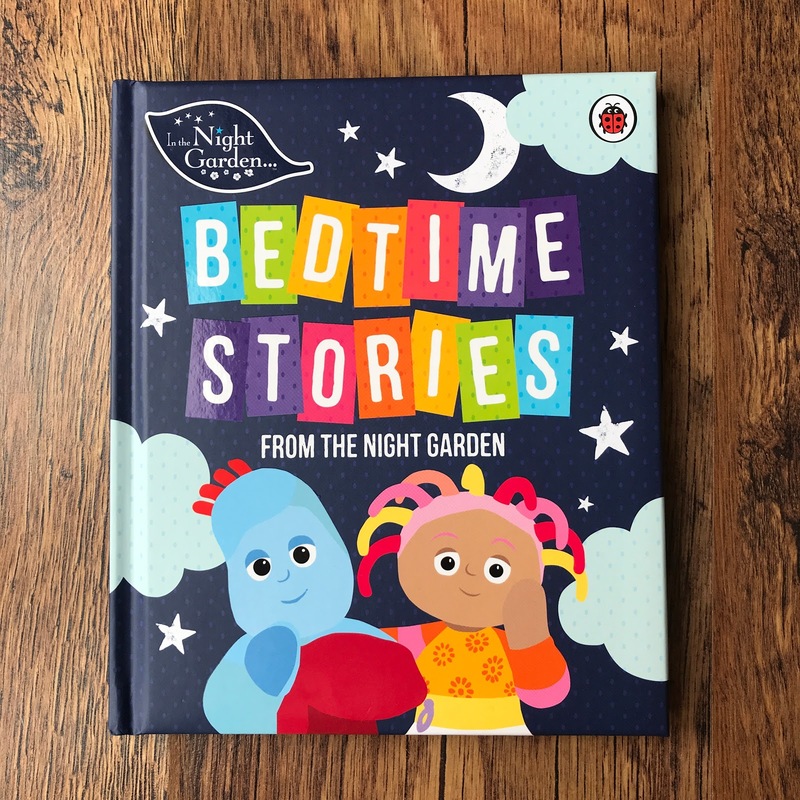 This beautifully illustrated treasury of tales is the perfect bedtime book for In The Night Garden fans. 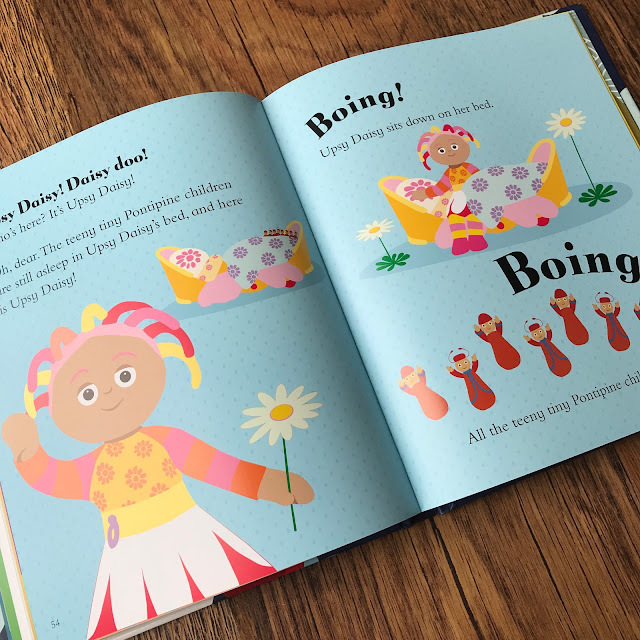 It really is a stunning book, with such gorgeous illustrations and bright colours. I know this will be a nightly favourite for Connie, I can't wait to share it with her. Available from WH Smith, Foyles, Waterstones, Amazon and Hive. 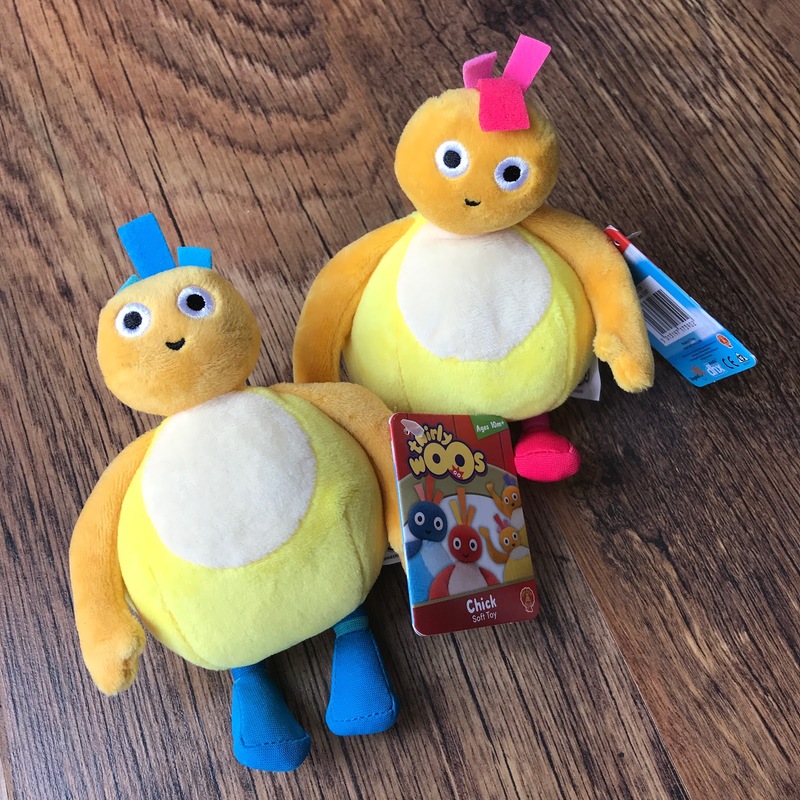 We were also kindly sent these adorable little plush toys for Connie - and I just know she is going to adore them! 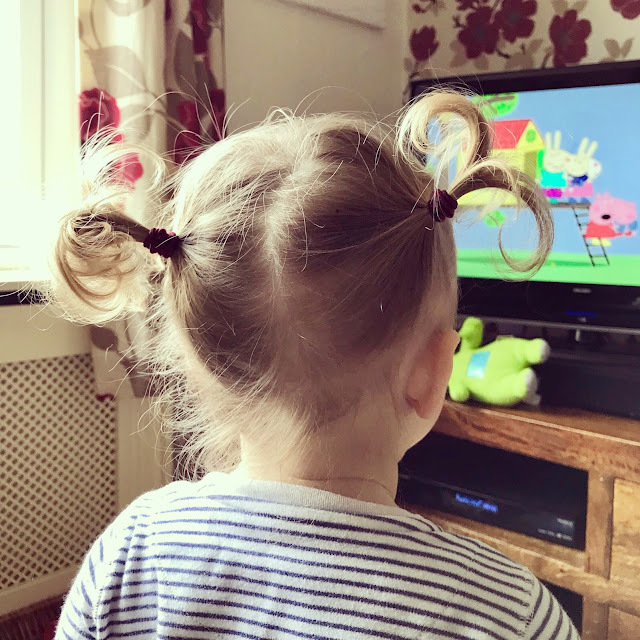 She is a massive fan of Twirlywoos and she knows all the characters names off by heart. These will be such a sweet addition to her little haul of birthday gifts - and will probably be a favourite. from laugh-out loud preschool sensation, Twirlywoos. With soft textured fabrics these plush toys make the perfect cuddly companion for little fans of the show. Each sold separately. Sizes vary. Finally, we picked up this giant bubble wand for Connie in our local Tesco. It is currently half price down from £2.50 to £1.25 - what a bargain!! Connie's latest obsession is bubbles (small indoor bubbles), and we're hoping in 8 weeks time we'll be lucky enough to be enjoying much nicer weather so we can enjoy blowing giant bubbles in the garden and park. They will blow her tiny mind :-) I can't wait to see her little face. With 8 weeks until the big day, I'm pretty sure I won't be able to resist picking up a few little extra bits and bobs for her, but this is certainly the bulk of her gifts from Liam and I this year. What did you buy for your two year old's birthday? 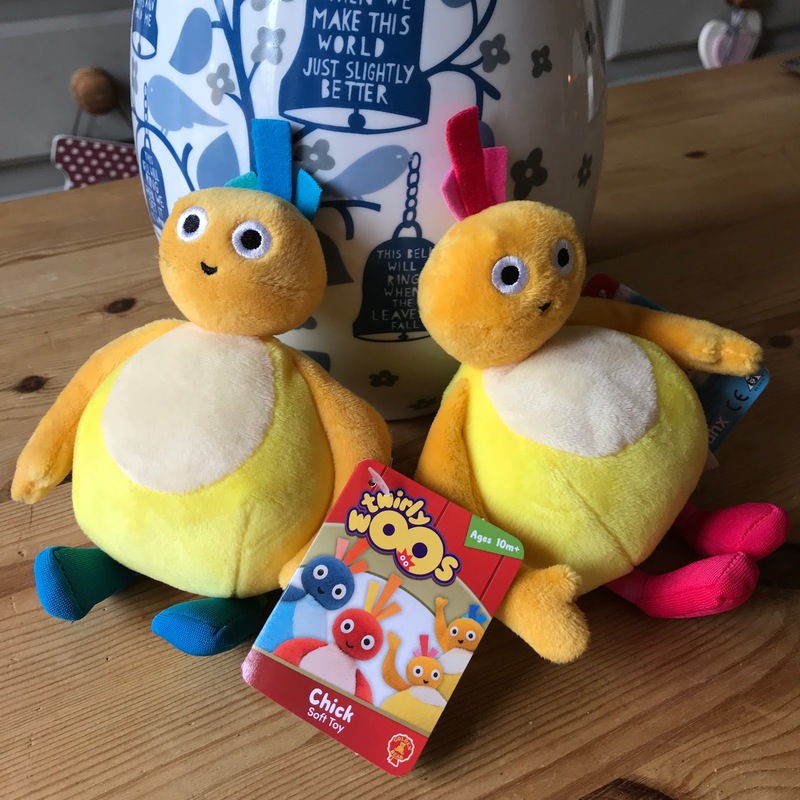 We were kindly gifted the ITNG book and Twirlywoos Plush toys in return for featuring them on the blog. 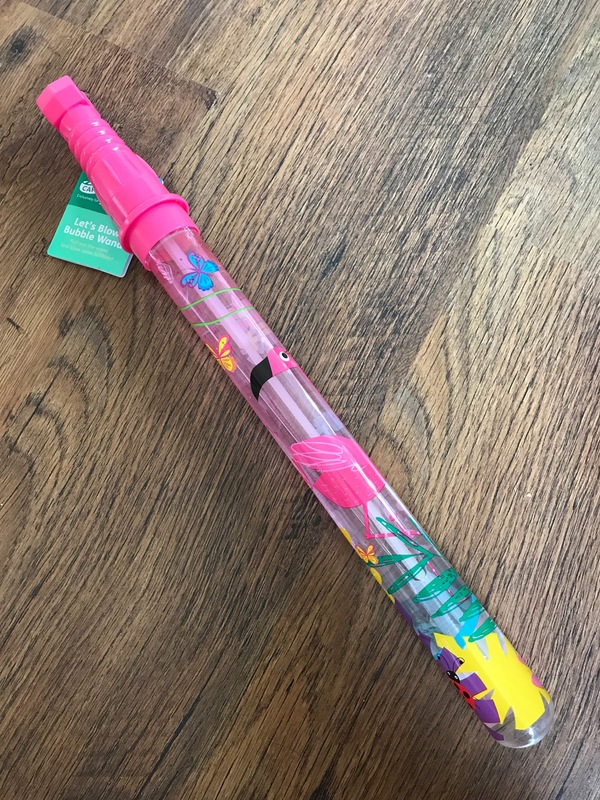 We were lucky enough to win the Kindle for Kids Fire Tablet and we purchased the Tesco bubble wand ourselves.